UAD's general dentists are leaders in placing dental implants for over 25 years (including the All on 4 dental implant procedure) as well as cosmetic dentistry, periodontics, sleep apnea alternative treatment, invisalign®, and All your dental needs! UAD offers a wide spectrum of restorative and preventative dental services at one location. Yes, everything from taking care of your oral hygiene needs to crowns to root canals to implants (missing teeth solution) are all done at our clinic. The latest technologies in dental care is used, providing innovative dental treatment that have lasting effects and contribute toward your general physical comfort, outer appearance and inner confidence. 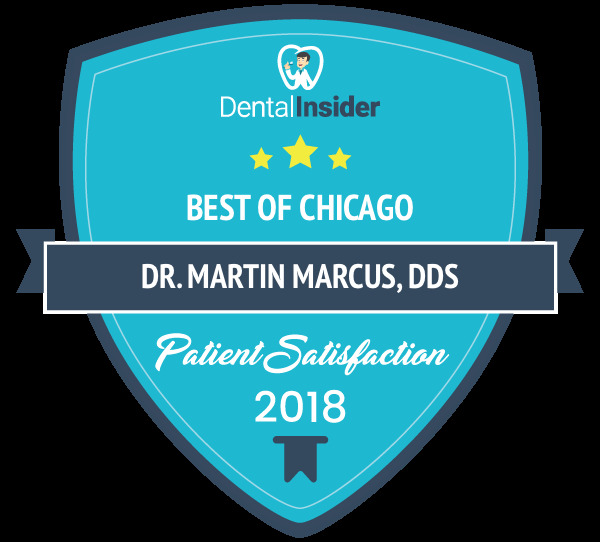 Did you know that UAD's Dr Russell Baer and Martin Marcus have been voted by their peers as "top Dentists" according to the Chicago Tribune and that they are the Team Dentists for the Chicago Blackhawks! Looking for a second opinion? Whether it be a second opinion for dental implants or any of your dental needs, just give us a call. We are happy to answer any and all of your questions. Take a look around our site, checkout the reviews on Google, Yelp and Angie's List and see for yourself. We welcome New Patients to become part of our ever growing family. You are what drives us, as our goal is to provide you with the highest level of patient care every step of the way - whether it is for dental implants (missing teeth solution: whether a single implant or totally edentulous) a bridge, root canal, invisalign®, hygiene or a second opinion. UAD / DIIC is here for you.